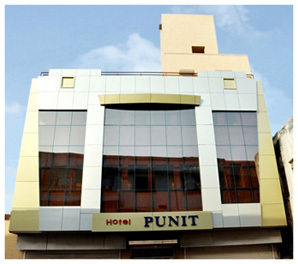 Hotel Punit, Among the premier hotels in Jamnagar, Centrally located, within walking distance of Entertainment, Shopping and Commercial centers. 8 Kms. From Airport and 2kms. From the Railway Station and 1 Kms. S.T. Bus Stand. 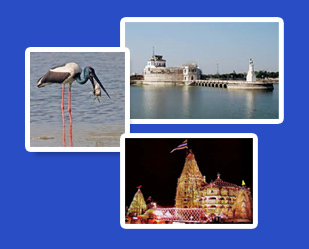 Modern facilities with the finest hospitality make it the ideal choice amongst hotels in Jamnagar for businessmen and tourist. 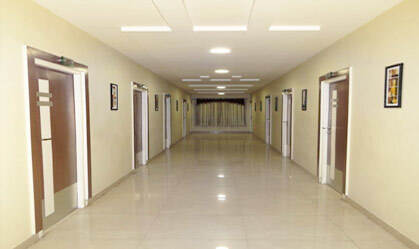 All rooms offer en-suite facility, Television with satellite entertainment direct dial STD/ISD facility.